This design duo combine all you love about interiors and four-legged furry friends, proving no house is a home without a dog. 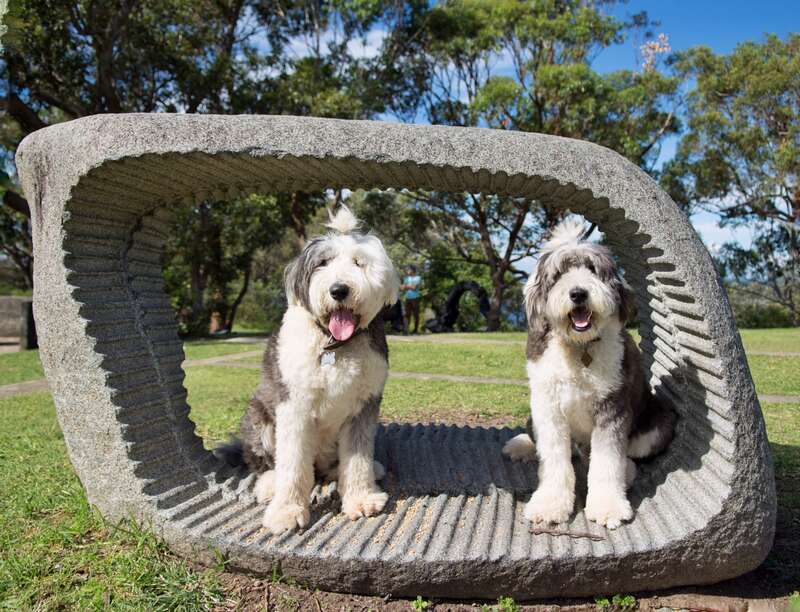 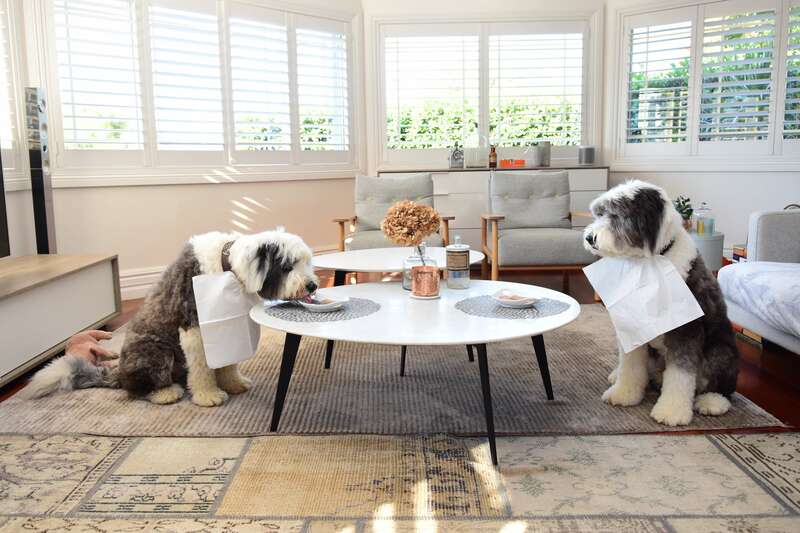 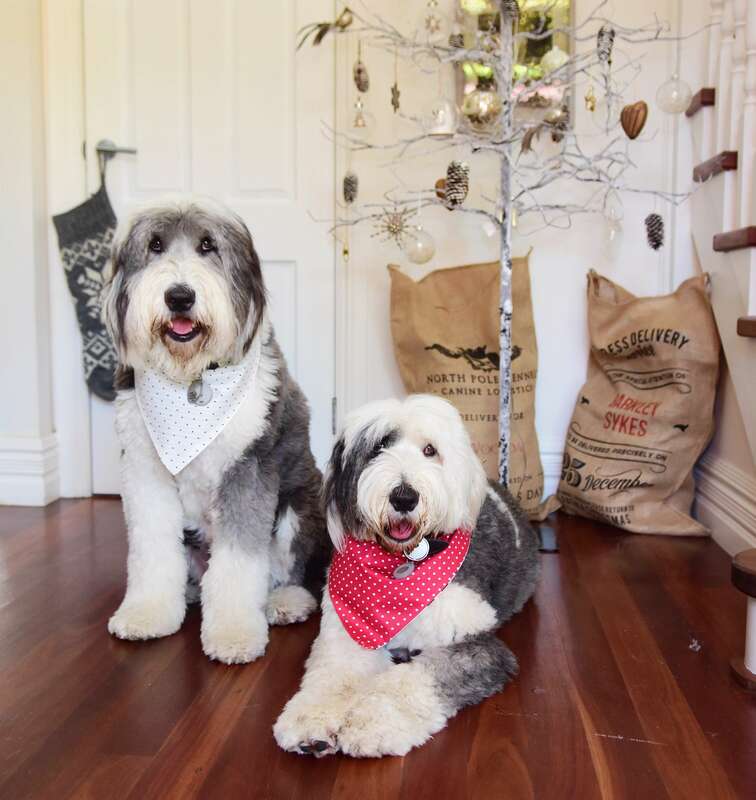 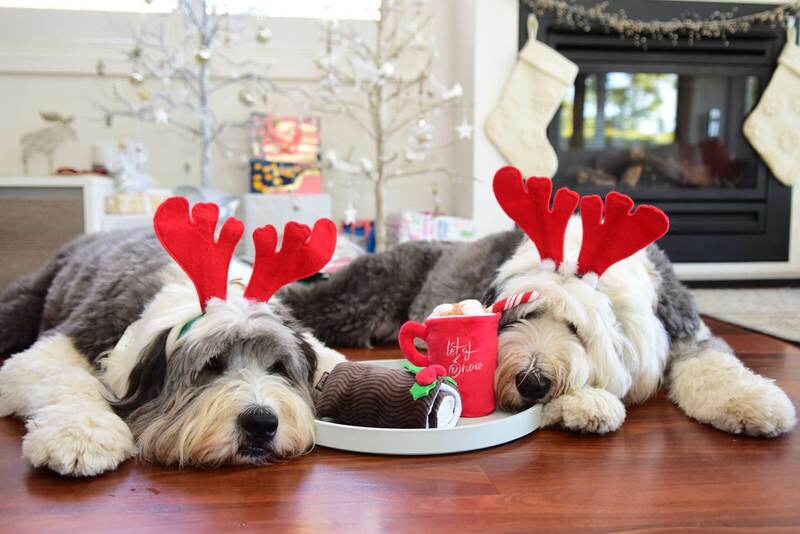 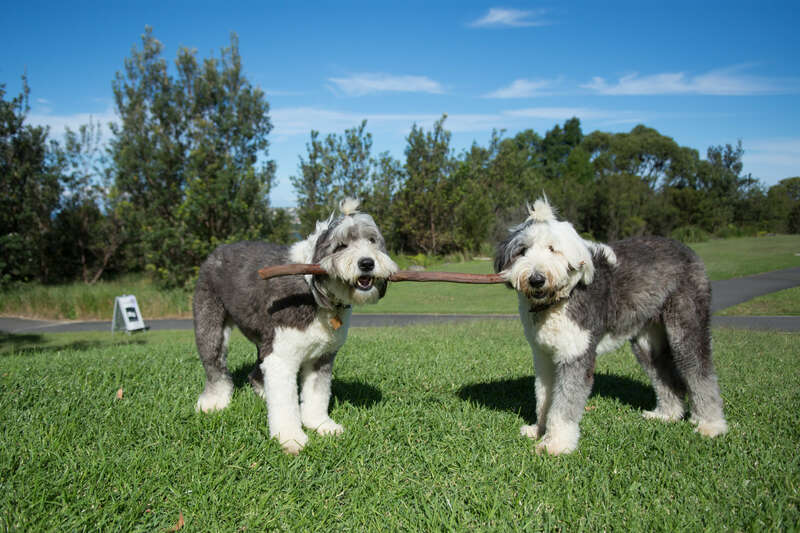 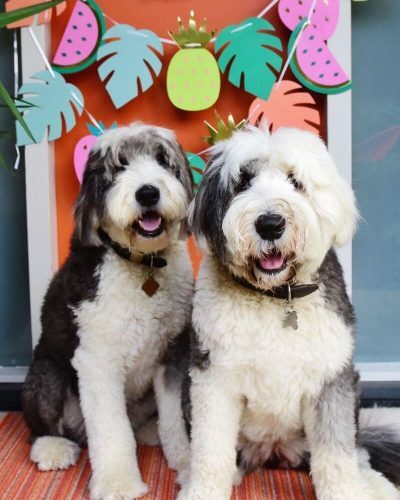 Two Dulux Dogs may not officially be the pupperinos you see when you go to pick out a paint swatch, but they sure do have a remarkable resemblance to the Old English Sheepdogs. 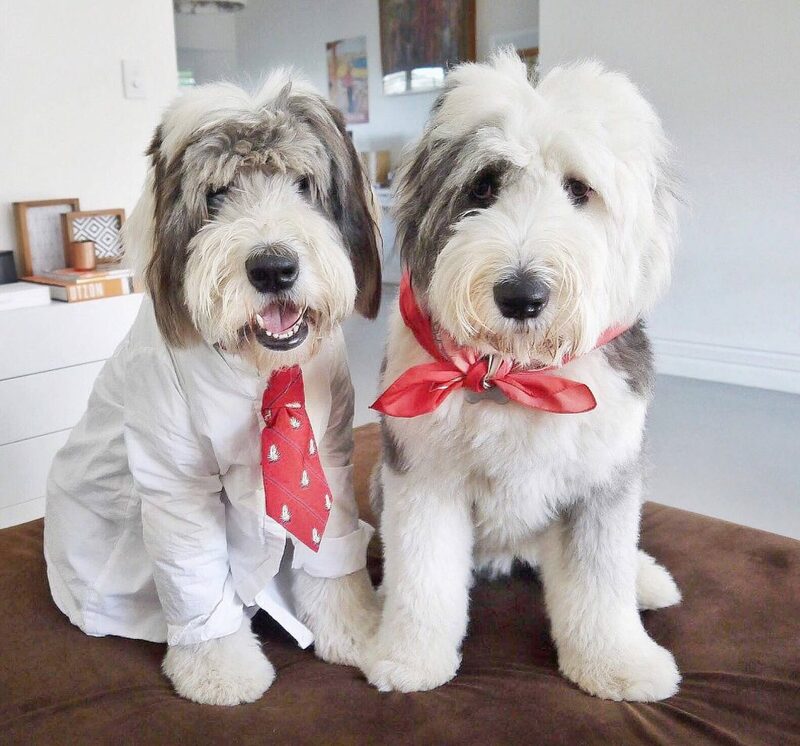 With a modest few (tens of thousands) Instagram fans, and striking pawtography capturing both the picture-pawfect shaggy pups and the beautiful interiors of their stunning (dog) house, Two Dulux Dogs look as though they’ve jumped right out of a Vogue Living magazine. 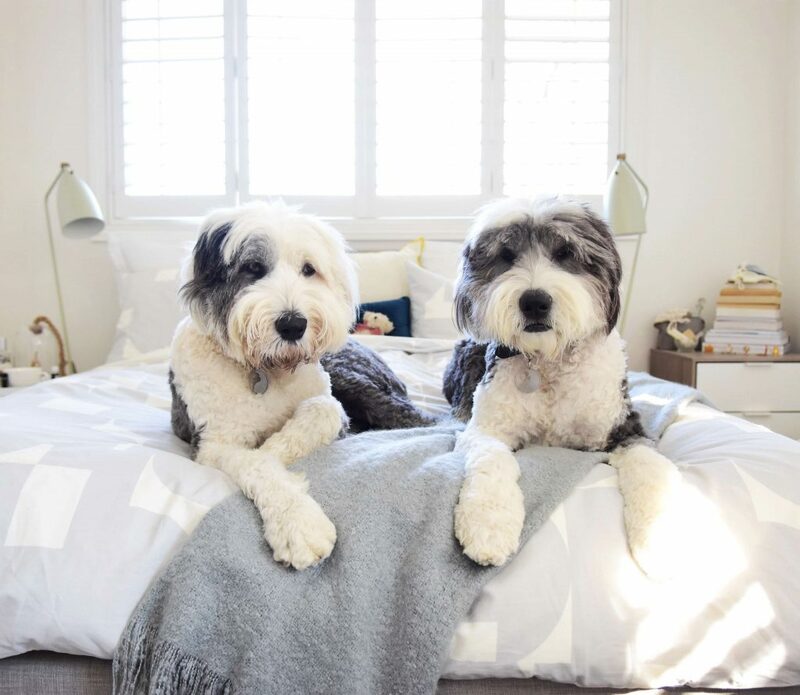 From gorgeous good looks, to the luxe interiors and design, these fur-faves will have you barking for more time and time again. 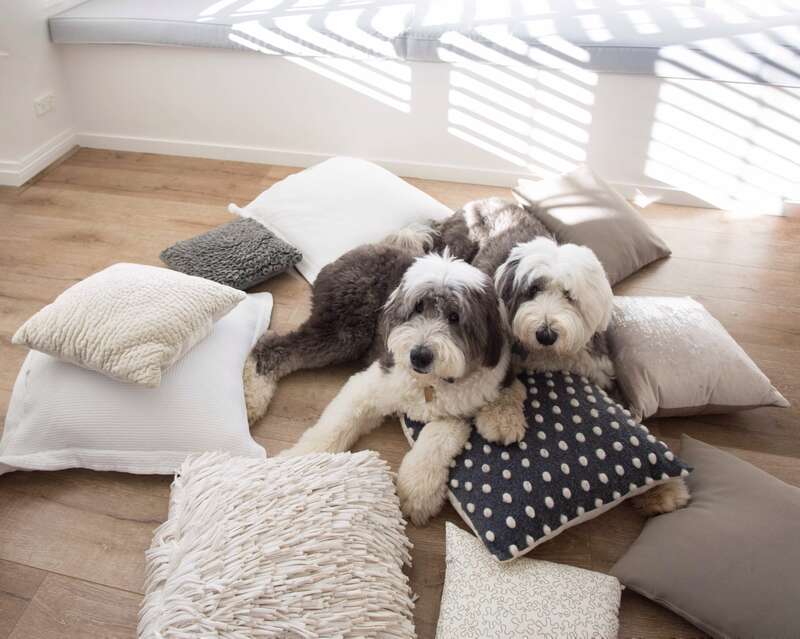 Contact us to work with Two Dulux Dogs.